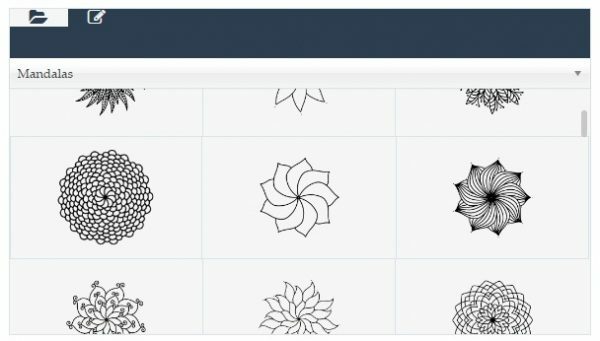 Scroll down to select the mandala that you would like to use. 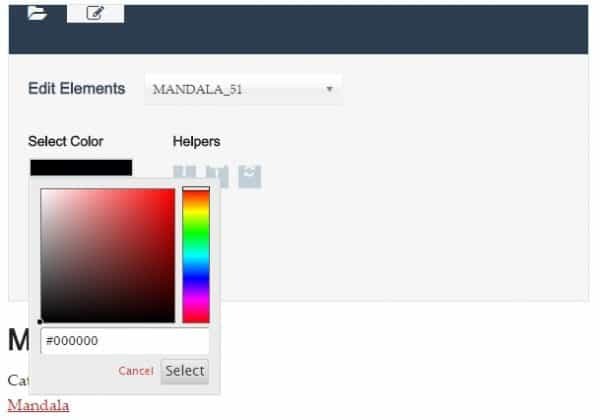 Click on the mandala and then click on “select color”. 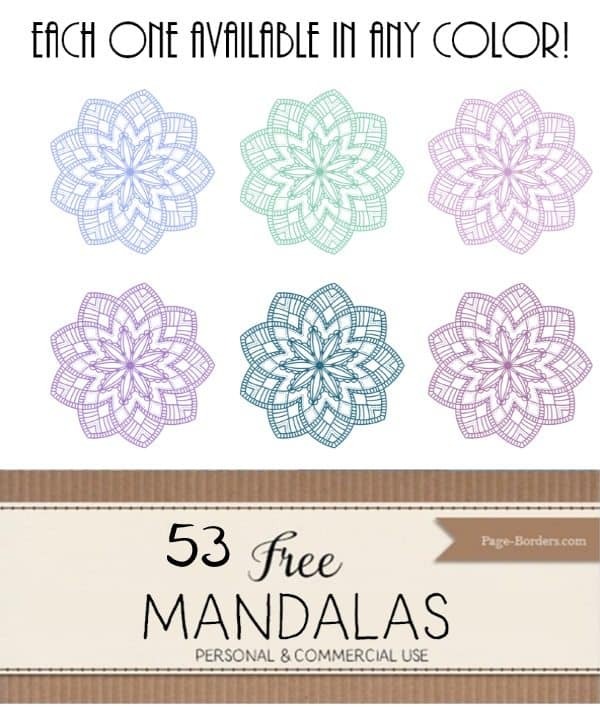 Choose the color that you would like your mandala to be and then click on select. Download your mandala as an image (png) or a PDF document. 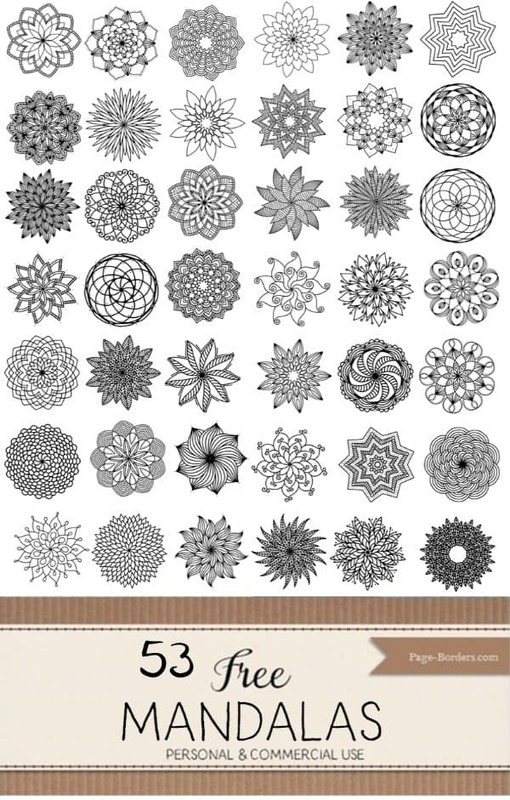 You can use the mandalas for many purposes, such as to create coloring pages, wallpaper, art or even a logo. Click above to open the mandala maker. Find a design that is suitable to create a coloring page.